7,000 newborns die every day, despite steady decrease in under-5 mortality, new report says. At current trends, 30 million newborns will die within first 28 days of life between 2017 and 2030. Every day in 2016, 15,000 children died before their fifth birthday, 46 per cent of them—or 7,000 babies—died in the first 28 days of life, according to a new UN report. Levels and Trends in Child Mortality 2017 reveals that, although the number of children dying before the age of five is at a new low—5.6 million in 2016, compared with nearly 9.9 million in 2000—the proportion of under-five deaths in the newborn period has increased from 41% to 46% during the same period. At current trends, 60 million children will die before their fifth birthday between 2017 and 2030, half of them newborns, according to the report released by UNICEF, the World Health Organization, the World Bank and the Population Division of UNDESA,which make up the Inter-agency Group for Child Mortality Estimation (IGME). Most newborn deaths occurred in two regions: Southern Asia (39%) and sub-Saharan Africa (38%). Five countries accounted for half of all new-born deaths: India (24%), Pakistan (10%), Nigeria (9%), the Democratic Republic of the Congo (4%) and Ethiopia (3%). 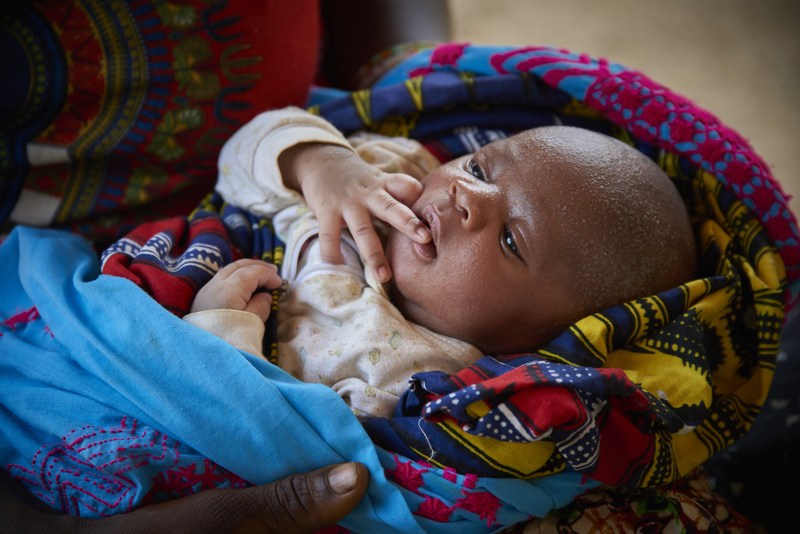 Pneumonia and diarrhea top the list of infectious diseases which claim the lives of millions of children under-five globally, accounting for 16% and 8% of deaths, respectively. Preterm birth complications and complications during labor or child birth were the causes of 30% of newborn deaths in 2016. In addition to the 5.6 million under-5 deaths, 2.6 million babies are stillborn each year, the majority of which could be prevented.